When the person in charge of the patreon has the time, he’ll check and apply your badges. Hello! 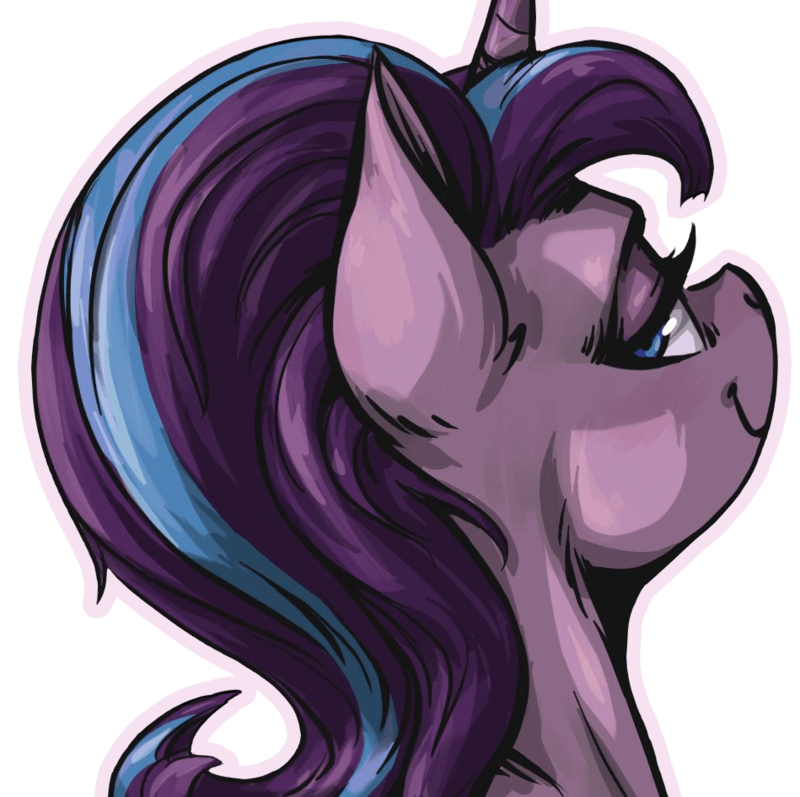 I would ask for the Trixie badge "Best Artist → For providing quality, Derpibooru exclusive artwork"
If I add "!alternate version", it will get 10 results. Also there is one collaboration under this search, still there are more than 5 pure mine original non-duplicated works. There are some derpibooru exclusive works with 30min challenge source url, I don’t count them as published at other place (they are hard to find and I don’t maintain the 30min challenge blog). 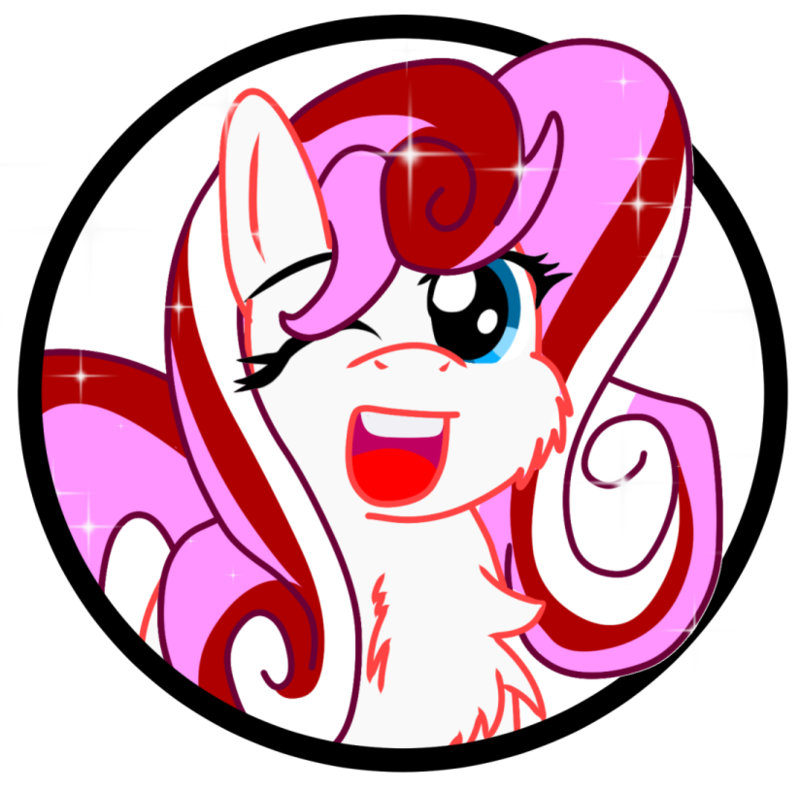 I have checked all my upvotes.gte:100 works without URL or with 30min challenge URL, and added the "derpibooru exclusive" tag or have fixed the URL to my DeviantArt. They didn’t get it just for "asking for it", there are solid reasons why the badge was issued. 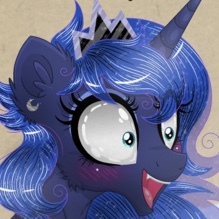 Perhaps I’m over stepping on this, but there is no specifically set in stone critrea for the Luna badge, other than a show of devotion to the character in the users submissions. This is not something that has a specific goal requirement, and Meow has mentioned it would be reviewed on a case by case basis. But looking at ChildoftheNight, they have clearly shown such a devotion, and merely asking if they met such a threshold, served only to signal Meow to investigate and evaluate the portfolio. In this instance, it has lead to a result of a badge being awarded. Thanks ^^ this gif is cute yeah also i dont think admins just gives me "woona"badge cuz only i ask for it.Also i am still shocked :P thanks everyone! Have I wrote too many words? Let’s be simpler. The badge mods have day jobs, man, it can take a while to get through all the other things they have to do. I was afraid I didn’t give some information, for example explicit link to profile. So I have copied formatting of other messages. And i was afraid that my text is really TLDR vague. you know it, baggity-boo. it’ll take a little while to appear on all your posts and such; caching and all that. Do I qualify for the Cool Crow badge? The badge itself says "An eligible metadata count of about 8,000-10,000 qualifying updates". I’m at 8.6k, I guess it doesn’t hurt to ask. 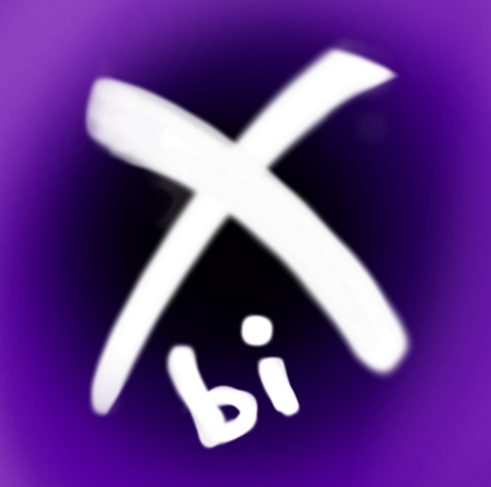 There is also the Community Collab Badge for 2019 and the badge for drawing another person’s OC for the Collab, but I think these are still a work in progress since they are not on the Badge Descriptions, Criteria, and Stuff page. I’m not sure if this is what I’m supposed to do, but I figured I would give it a shot. Good luck to everyone working toward their own Badge goals. _ Thank you for your time. That said, you’ve definitely earned both of those. I’m sure someone will be along shortly to help you out.